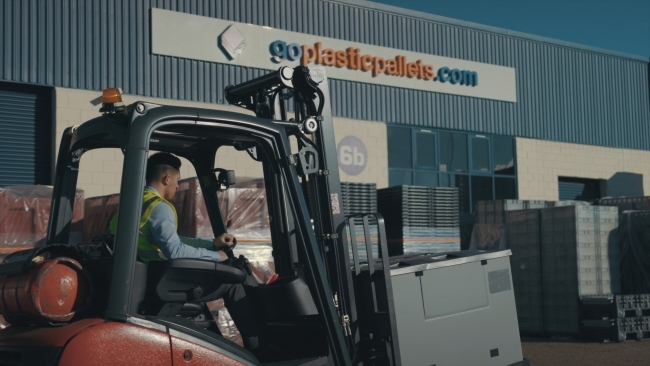 Goplasticpallets.com is the U.K.’s leading independent distributor of returnable plastic transit packaging. 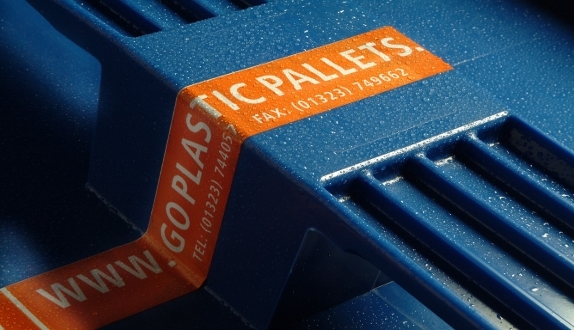 With over 270 products available in stock, Goplasticpallets.com offers the widest range of plastic pallets, pallet boxes, totes, trays and accessories in the U.K. 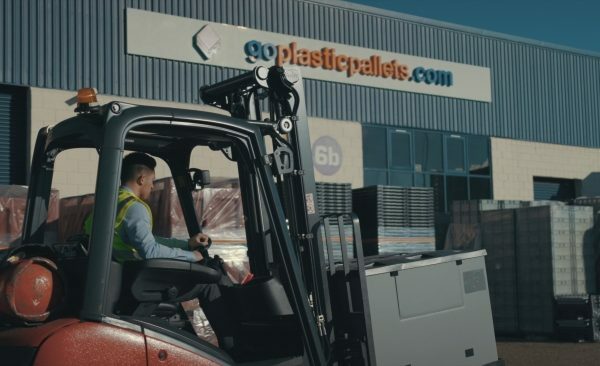 Since 2001, Goplasticpallets has been researching new packaging models and plastic technologies to bring to market the best best returnable plastic packaging solutions available. Each product has been carefully selected for its combination of quality, durability and value, with our customers’ needs in mind. 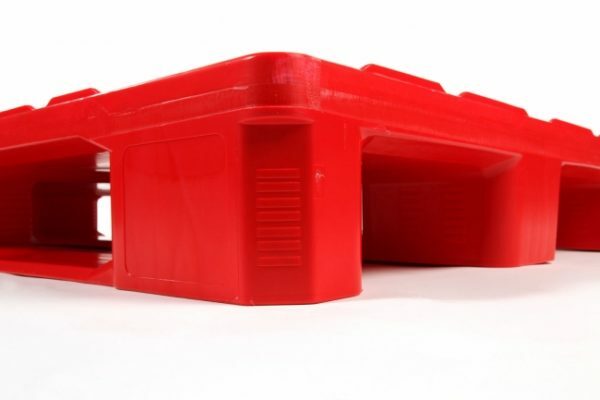 Available from stock, our products can be shipped immediately throughout the U.K. and worldwide.